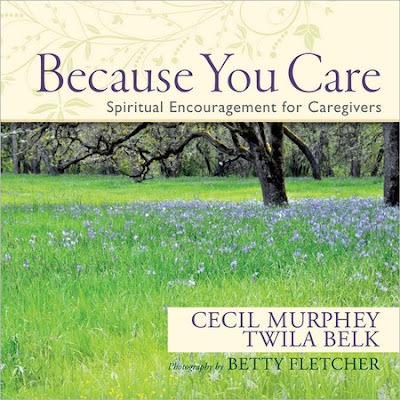 Because You Care is a breath of fresh air for those who are in a long-term care arrangement. Here they find practical help, sweet encouragement, and holy inspiration. I received this book the other day and am looking forward to reading it. So many people in our world today are taking on the often-lonely role of caregiver. I’m thankful Cec and Twila have taken time to offer their wisdom and encouragement.